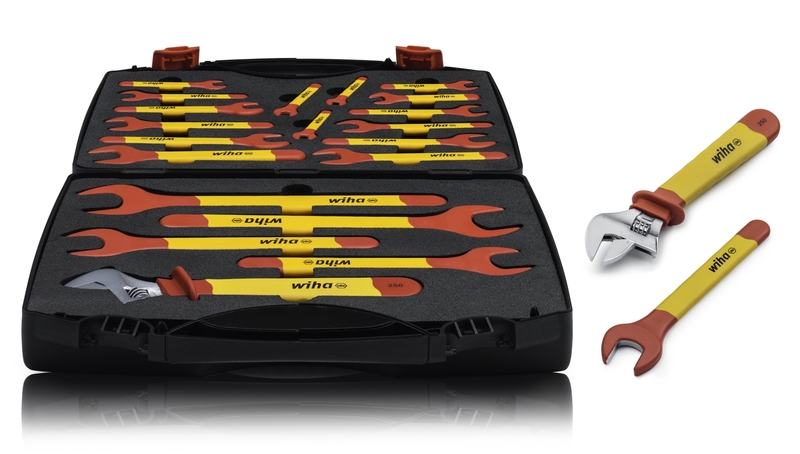 Wiha now offers new fully insulated single open-end spanners and also ratchet wrench sets in comprehensive 20-piece kits. Using these new tools can reduce the risk of short circuits and guarantees user safety. Permitted for use in environments exposed up to 1,000 V AC, these tools are individually tested at 10,000 V AC and bring a whole host of advantages. Next : A New Way To Test USB Ports?